WOW! When I came by The Dissocial Mom to check in today I was wonderfully surprised with an amazing honor and was nominated for The Leibster Award! 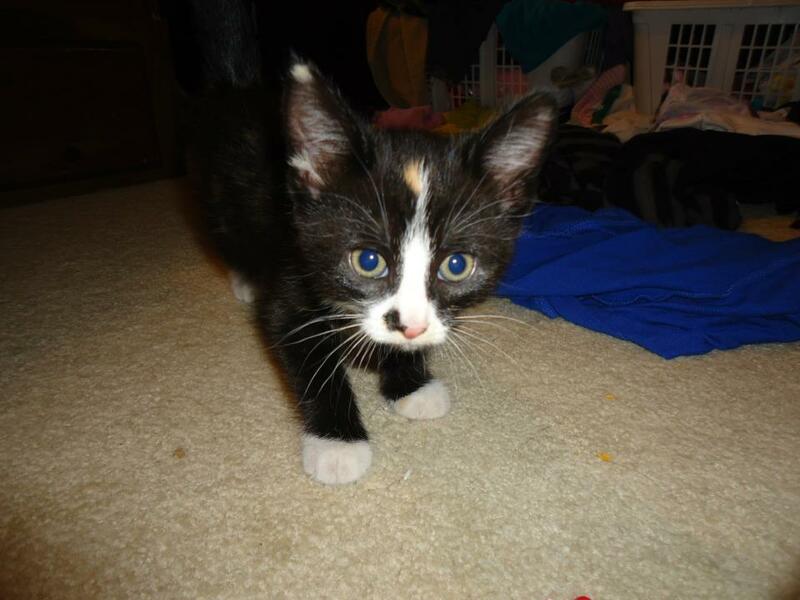 The biggest of THANK YOUS goes to Penny Pinching Peach for the nomination. Go over and check out her blog made of absolute awesome, lots of tips on saving money and budget happy recipes, not to mention just an over all lovely blog to read and to follow. I am over joyed that she thought my blog was nomination worthy so again, a very big thank you! 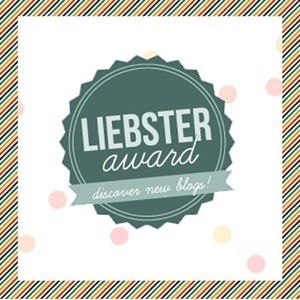 For those of you who do not know The Leibster Award is a blogger to blogger award. Given to new bloggers who are building their audience, given by the bloggers who believe they are doing an exceptional job. Well geez! Lets get started then shall we! I will attempt to make myself sound as interesting as I possibly can without lying. • I am an Avon Representative! YAY for beauty products! •Its my youngest daughter birthday today! Does that count as a fact about myself? •My family is by far the most important thing, and best thing that has ever happened to me. • I CAN NOT STAND doing laundry… or washing dishes. •I have a ridiculous amount of anxiety… over pretty much everything. YAY for anxiety! •I secretly still enjoy singing along to songs into the end of my T.V remote when no one is around. •I am currently working on a YA novel 20, 000 words in and I am on a role! YAY for writing! •I have 5 small tattoos and 4 piercings. •I joke about my addiction to chips but really it is quite bad… I mean its reeeaaallllyyyy bad, and I’m sure my extra large bottom would agree with me on that one. OK ON TO THE NEXT! Well first and foremost that would have to be my children and my husband. Other inspirations come from my love of writing and from my mother who really sparked that love for me. Lastly of course my sister who, if it were not for her, I may have ran dry of awesome topics during the first month of this blog starting. I LOVE COUPONING!! Also I do sort of love that Jeff works at a grocery store and gets a discount. AND I shop sales (obviously) and I pick out the stuff that have 50% off markings because of damage (I mean half the time it is almost unnoticeable and my girls are all young enough to not care so I am in luck for now). Oh yea and THE DOLLAR STORE! I love it. Oh I would totally go camping. But not just, drive in and put up a tent, I want to go backpacking! Like hike 7 hours to get there kind of camping! OK maybe like 2 hours tops… I don’t think the girls would last much longer then that. I really want to say some fancy awesome place but I promised I wouldn’t lie. The Dollar Tree. Hmmm if I have to choose I would say any type of dish that includes chicken. Just kidding. Probably sarcastic … and talkative. Well I don’t do this often, but occasionally I like to enjoy my guilty pleasure of picking myself up a bag of beef jerky and a nice ol tabloid magazine. I will admit that I am a pretty good singer I just have a hard time singing in front of people, an anxiety thing. No really, I can sing! Well other then being remembered by my family as being a wonderful mother, friend and person (which I think is an important thing to aspire for) I really would love to be remembered for my writing. I plan on publishing at least one novel before the day that I die and if it could be “that book” that people will remember that would kind of be awesome! So who do I nominate? This is actually the exciting AND hard part as I have been keeping up with quite a few blogs and there are many that I find to be fantastic and nomination worthy. I will, however, try to keep my nominations fairly short. The Fearse Family “Our adventure in Buying Nothing New for 2013″ I love the idea for this blog and I have found some wonderful ideas and tips here. Why is her so stroppy? “A stroppy older mum’s reflections on parenting and life – mixed with a shot of feminism” I actually just recently came across this blog, and it is quite new, but I have to say that I thoroughly enjoy reading it and I believe it belongs here as a nomination! My 3 Monsters “Me, My hubby, and our 3 monsters” This is another fairly new one. but seriously go check it out, I mean if the header picture doesn’t make you want to read it… well then you are crazy. Queen’s Pits I nominated this one because I fell in love fast with it. 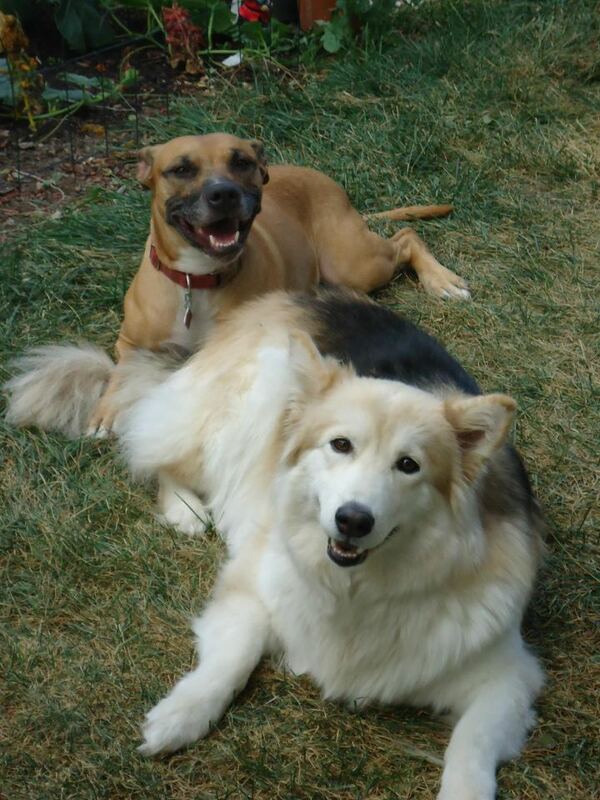 Beautiful photos, beautiful dogs and an over all lovely blog to follow in my opinion! OK QUESTION TIME! I’m really no good at things like this so I will try my absolute darndest to do my best. •On a scale of 1 to 10 how much did you enjoy answering these questions? OK so I sort of ran out of things to ask and my brain was starting to hurt so I kind of got a little lazy on that last one. Well again a big thank you for the nomination from Penny Pinching Peach and Congratulations to the newly nominated bloggers! I am looking forward to reading all these answers and fun facts! Seriously go check them out! « Wordless Wednesday 03/06/2013: It’s hard work being cute. Massive congrats Rebecca – looking forward to seeing more awards stack up in your new category! Thanks so much for the follow! It certainly seems like you have your hands full but seem very happy. Good luck with the blog and I hope I can keep you entertained! Congrats on the award and look forward to your novel! Great! 😀 I am so glad you like it! And I came across your through a fellow blogger, “Normal” is the new boring 🙂 I look forward to reading more of your posts as well!! Congratulations on your nomination and thanks so much for checking out my blog, as well! I see why you were nominated! Thanks so much again for the nomination, Rebecca. We’ve hatched together a somewhat Fearsian reply that doesn’t follow any of the rules, but hopefully conveys how honoured we are to be nominated by you. xo Congratulations on your own nomination! Hehe we have to be optimistic, right? How exciting!! Yay for you!